The total number of visitors to Thailand has grown rapidly over the past 20 years from around eight million arrivals in 1998 to over 35 million in 2017. For 2018 the Tourism Authority of Thailand (TAT) forecasts revenue of 3.1 trillion baht (US$ 9.1 billion) in tourism revenue, according to Governor Yuthasak Supasorn. The Thailand Convention & Exhibition Bureau (TCEB) has set a target of 1,340,231 international MICE and business event travelers for 2018, with an economic value of 109.8 billion baht (US$ 3.4B). 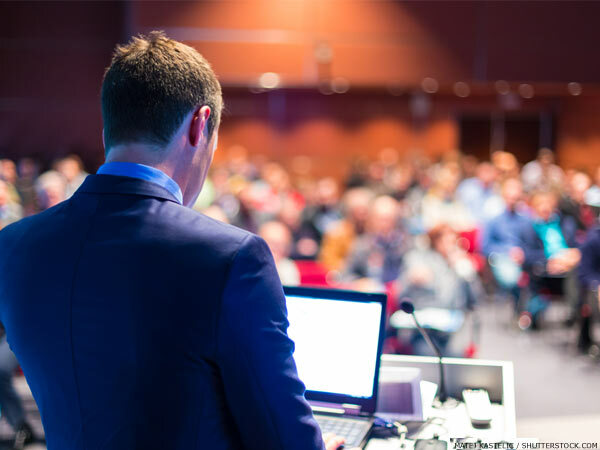 Supporting marketing efforts through overseas road shows, bringing along some of Thailand’s business owners and entrepreneurs to international exhibitions like IMEX AMERICA, EIBTM, IT&CMA China, IMEX Frankfurt, CIBTM. TCEB marketing strategy also involves targeted development of the domestic MICE. Developing the domestic MICE to the international stage, for example, Chiang Mai was able to seek more business from abroad, starting with ASEAN networks like the GMS (Greater Mekong Sub-Region) and BIMSTEC countries, and Chiang Mai Sister Cities. Developing an online marketing plan to effectively enhance awareness of Thailand’s MICE industry – for the year 2018 entitled 'THAILAND CONNECT Your Vibrant Journey to Business Success, decoded with chapters of possibilities'. 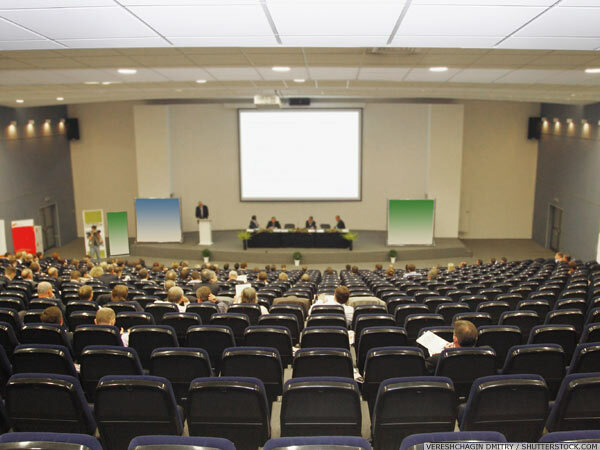 Sustainable MICE is a marketing tool supported by TCEB for MICE entrepreneurs to organise sustainable MICE events. 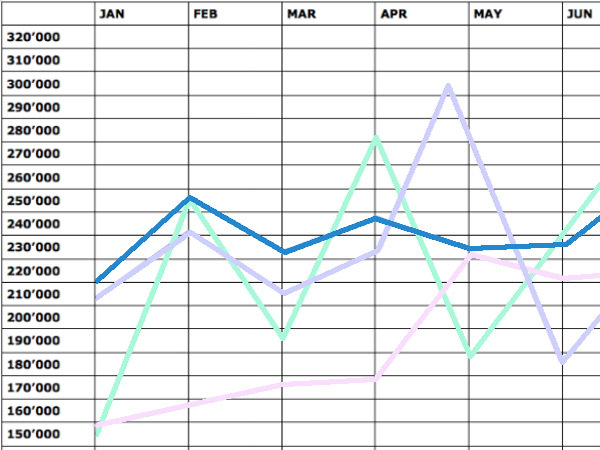 TCEB’s efforts to achieve sustainability began with its Green Meetings project in 2008 and are continuing with Farm to Functions throughout 2017 and the near future. 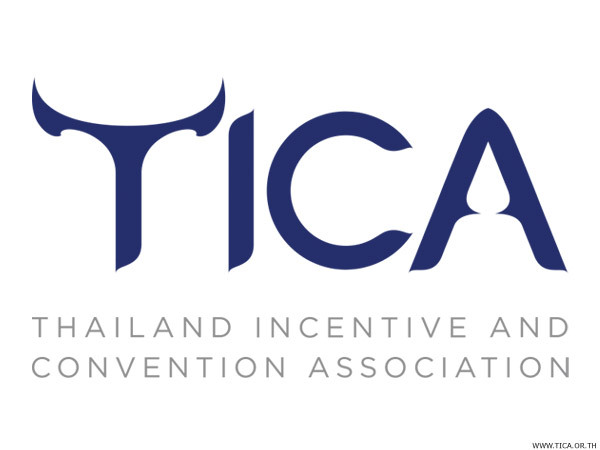 TICA was set up in 1984 by the Thai government and the private sector. 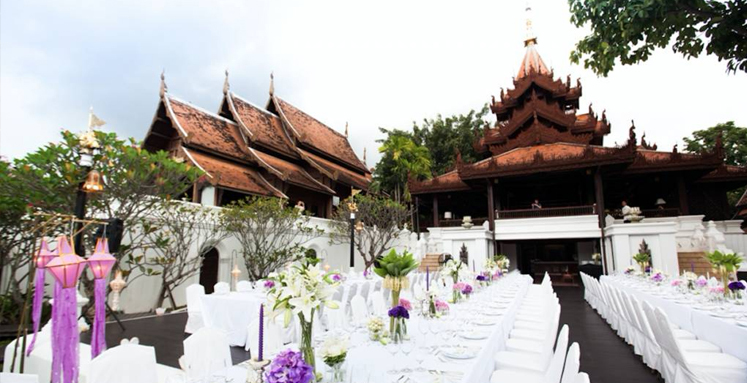 It operates as a non-profit organisation to support Thailand’s growth as a preferred destination for MICE. 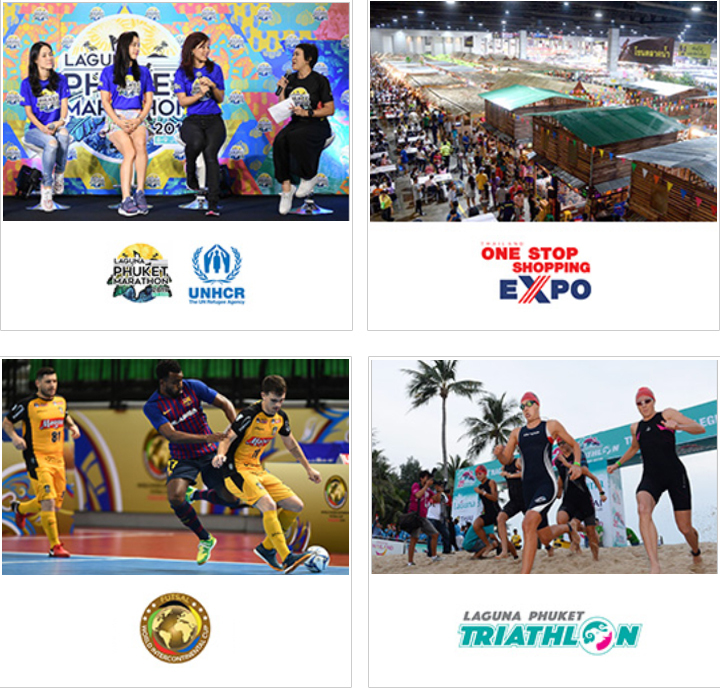 TICA has traditionally focused its efforts and resources in a number of key areas, including hosting inbound familiarisation trips, exhibiting at international trade shows, developing training programmes and publication of MICE marketing support materials. For 2018 TCEB has projected 1,340,231 international MICE travelers to Thailand, to contribute revenue of US$ 3.4 billion (฿109B). According to TCEB a report of the economic impact of the MICE sector in Thailand in 2015 revealed that Thailand's MICE industry is recognised as an important factor of economic growth. The contribution to Thailand's economy from the MICE industry is estimated at 2.2 trillion baht with over 160,000 people employed in the sector. 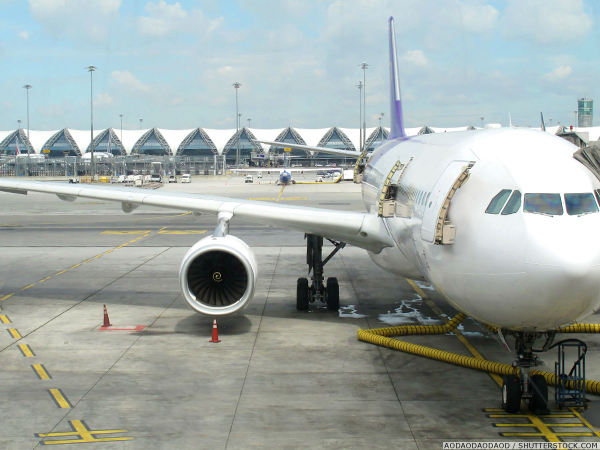 TCEB leads the way in pushing Thailand’s MICE operators to meet international standards. The kingdom is already the leading Green Meetings destination in Asia, which means cost savings of up to 20% for event organisers, and TCEB provides support to companies working in the business events field to achieve ISO 50001 Energy Management System accreditation. 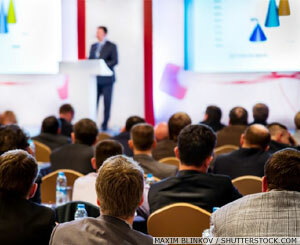 On another front, MICE caterers are being strongly encouraged to seek accreditation for ISO 22000, the Global Standard and Food Management System, while Thailand is only the second MICE destination in the world to implement and encourage certification in the new standard ISO 20121, the Event Sustainability Management System. 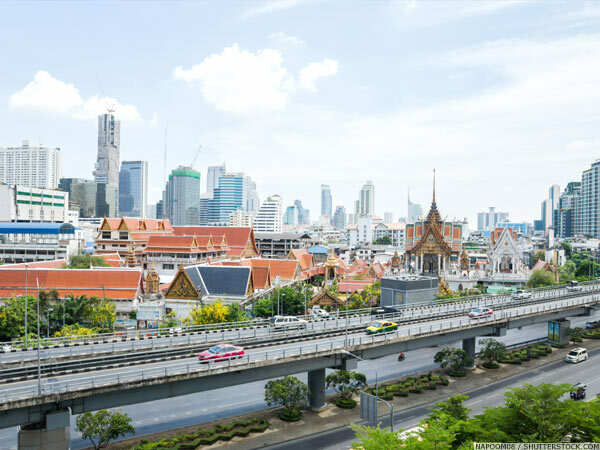 Mastercards’ Global Destination City Index declared Bangkok top-ranked destination city in the world - again - in 2016, after dropping the Thai capital to second place (after London) in 2014. 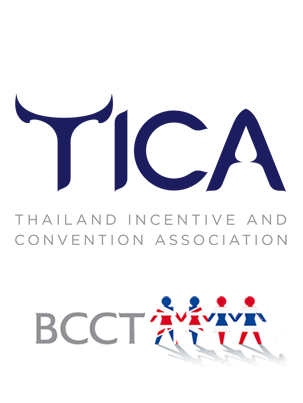 In the Best MICE Destination 2017 Rankings by the International Congress and Convention Association (ICCA), Thailand ranks 24th worldwide, having hosted 174 international association meetings in 2016. 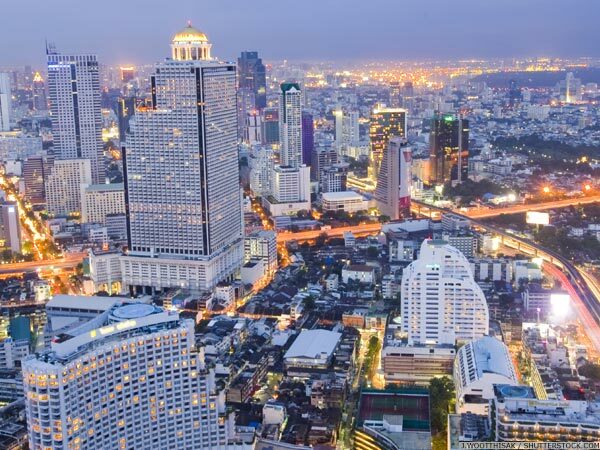 Bangkok's global ranking among cities rose to 12th in the same ranking chart. 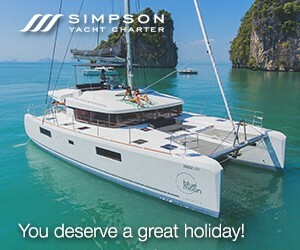 Lonely Planet includes Thailand in its Best Country for Food Top 10.
Business Insider features Koh Phi Phi in its Best 15 Tropical Beaches in the World. 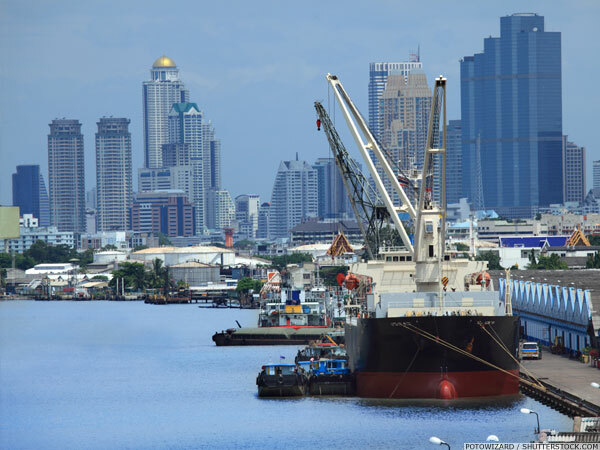 Of interest mainly to exhibitors at international exhibitions in Thailand, the two major sea ports are Laem Chabang, in Chonburi just east of Bangkok, and Bangkok’s Khlong Toey Port. Almost all goods arrive into Thailand through one of these ports. Even if you are exhibiting outside Bangkok, you should consign your shipment to one of these ports, for onward road transport. Goods to be imported temporarily, whether for exhibition or convention purposes, should be covered by an A.T.A. Carnet (Admission Temporaire – Temporary Admission) to avoid paying import duties. 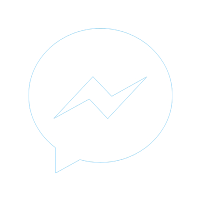 We strongly recommend using a clearance agent for all imports, temporary or otherwise. 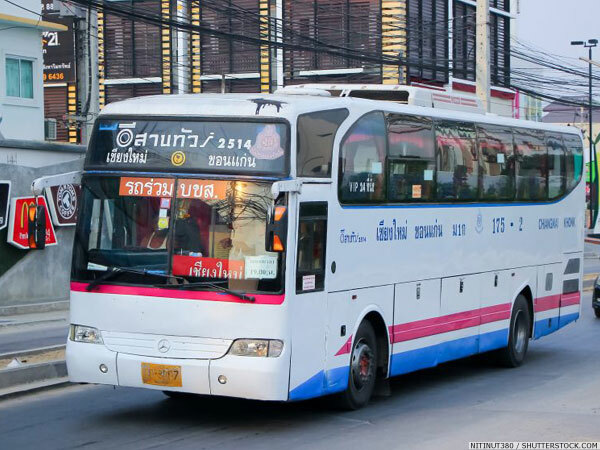 There are currently only two practical means of travel for MICE groups between Thailand's cities and regions: Air and road, the latter by VIP coach. The railway system is outdated and in need of significant overhaul and is not recommended for use by business groups. Looking ahead, in August 2014 the government approved a seven-year plan (2014 -2020) of investment in dual track rail throughout the country anda high speed rail system linking key cities/regions and neighbouring countries. Differing slightly from TCEB’s choice, Meet in Thailand adds Koh Samui to the above list, but drops Khon Kaen, which we believe has more appeal for domestic than international business events. 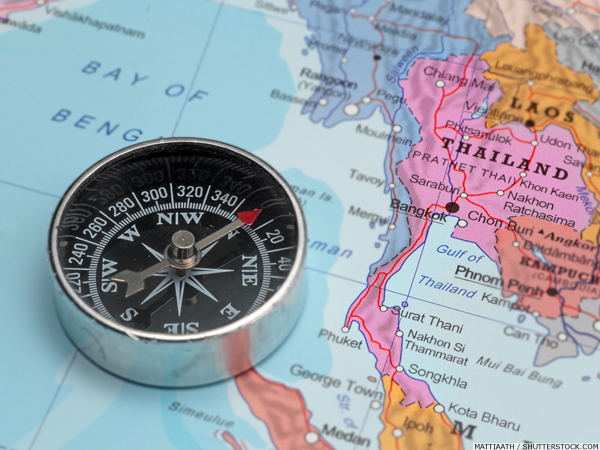 Although possibly a little behind schedule, there is no doubt that the AEC goal of “regional economic integration” will be realised – bringing with it the benefits of both enhanced regional co-operation and, perhaps more significantly for Thailand’s MICE industry, increased global interest and attention to the region. Poised at the geographical centre of ASEAN, Thailand is well placed to become the MICE destination of choice in Asia and around the world. The country has the infrastructure (present and planned), the venues, the accommodation, the experienced suppliers, the skilled labour, the attractions – and the will.